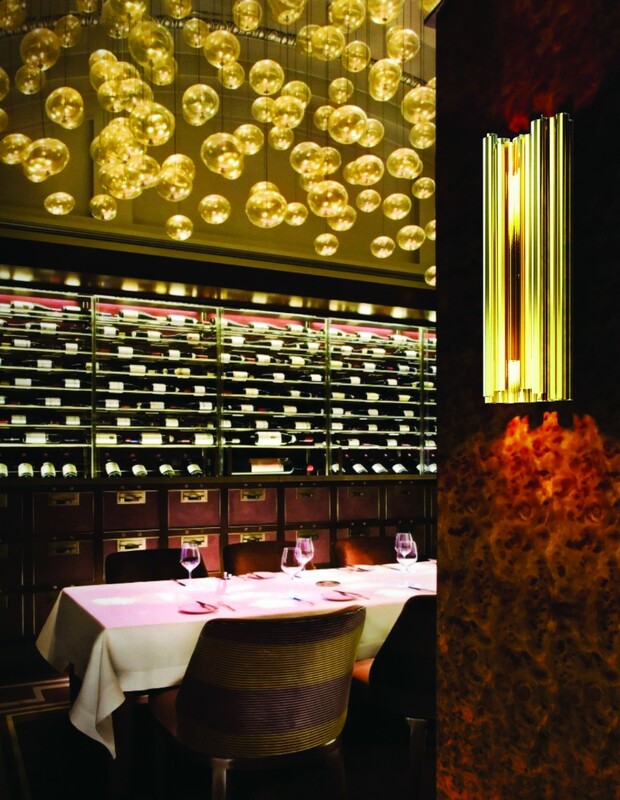 As odd as it may sound, lighting in restaurants is a feature as important as the food and the staff. 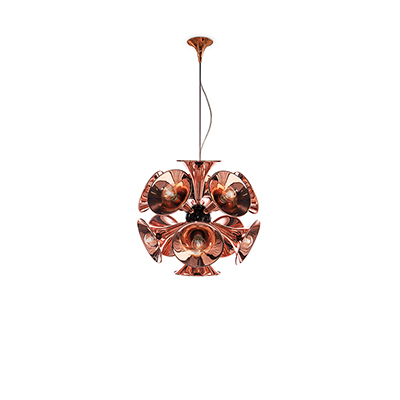 Lighting is not only about restaurant decor, it has also become about functionality and ambiance. 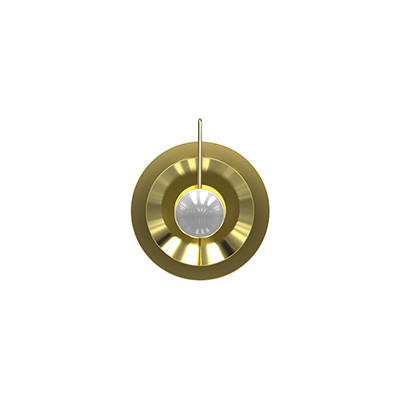 Nevertheless, lighting is one of the most underestimated design elements within a restaurant. 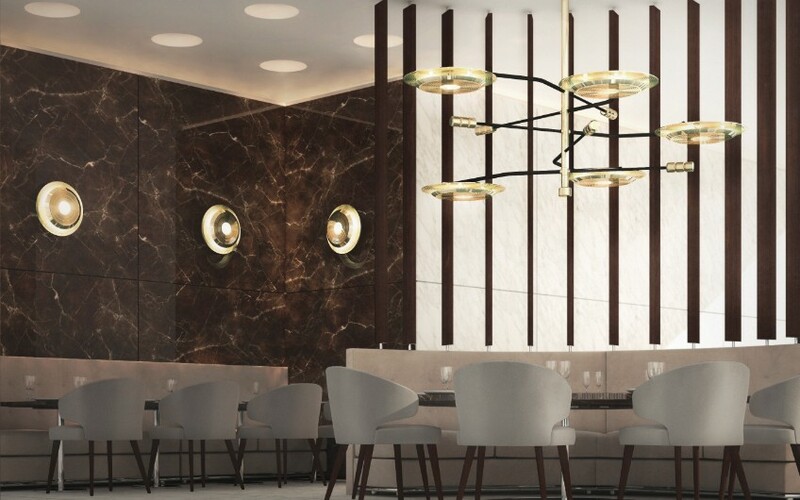 Therefore, if you want to improve your establishment and the your clients’ dining experience, read through these lighting tips for restaurants, brought to you by DelightFULL. 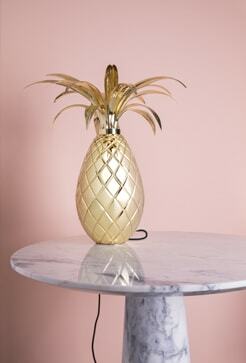 1)Choose unique and exuberant to charm your room, make your dinning space look modern and exclusive. In that way, your clients will memorize the uncanny and astonishing environment that you have created and remember it for a long time afterwards. 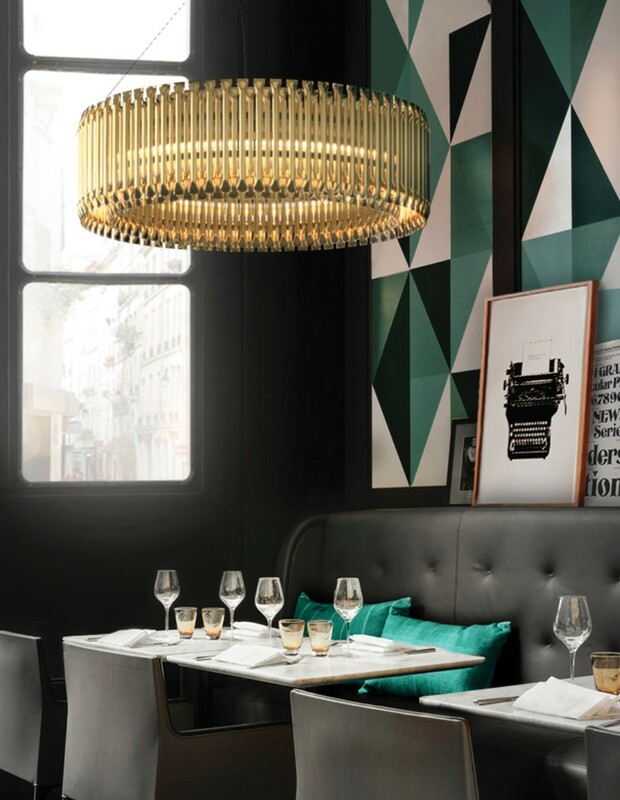 The BOTTI suspension lamp is one of the best examples of modern singularity in contemporary lighting design and restaurant decor. 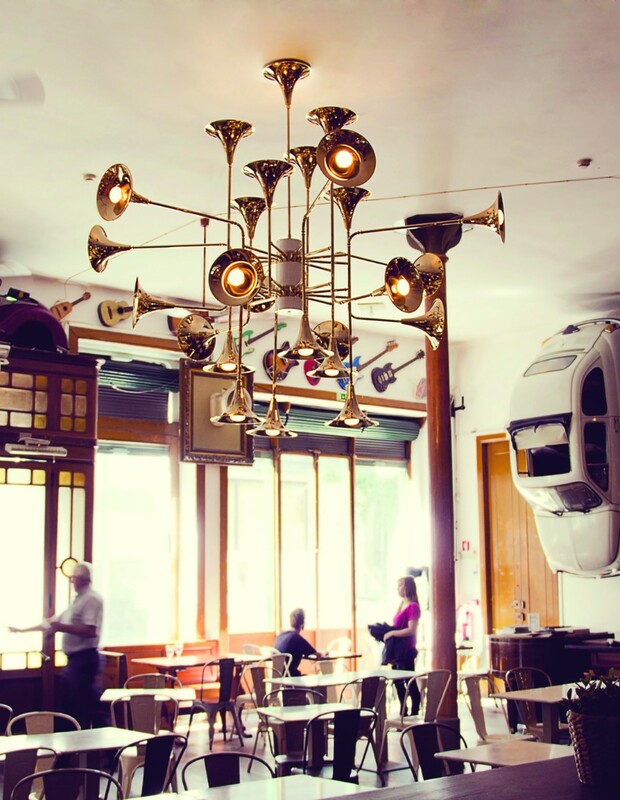 Anyone who has already visited this unique bar in Porto, Galerias de Paris, has certainly not forgotten the irreverent trumpet-like lamp that illuminates the vintage ambiance and sheds light on young couples and curious tourists. 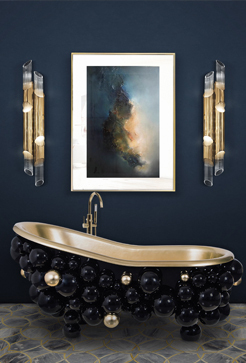 DelightFULL’s Graphic Collection is fun and thrilling. 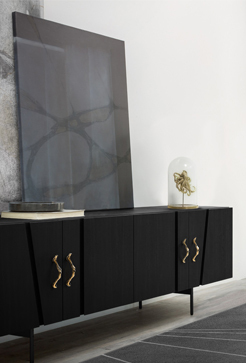 The pieces are irreverent, unconventional and truly fascinating. 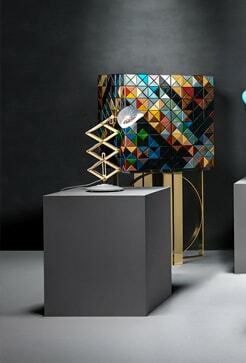 The collection juggles masterfully with neon lights and led bulbs, in order to create eye-catching lamps. They are not meant for any environment. 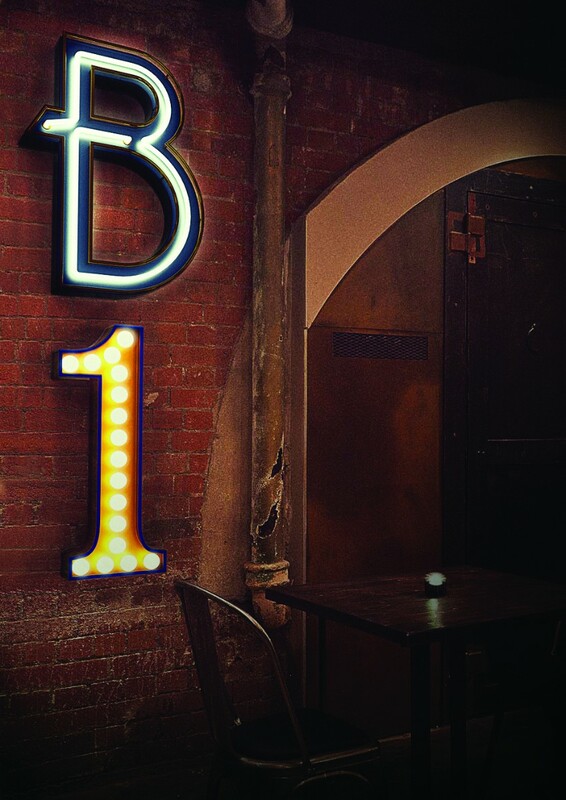 The electrifying cabaret “B” and the white-bulbed old theater-like “1” are as charming as a lamp can be, and will certainly individualize your dinning ambiance. 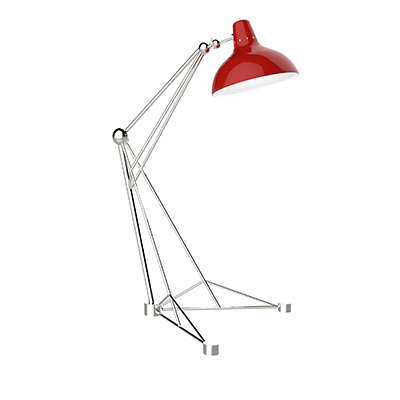 2) Bet on adequate lighting. Light it properly and this will provide your costumers with a unique dining experience — the mood and ambiance created by the lamp fixtures you choose will definitively contribute to the modification of the eating experience, which is exactly what people are looking for when they eat out: they want to have and “feel” a meal that is different from the ones they have at home. 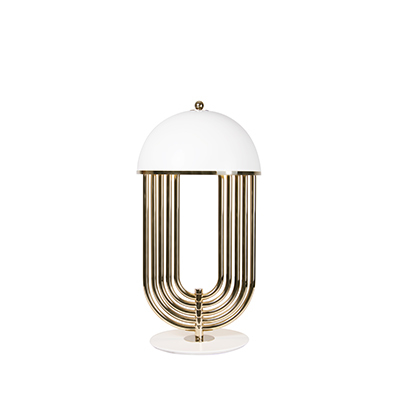 Composed by geometric golden tubes, the MATHENY reflects the sophistication of a timeless icon. 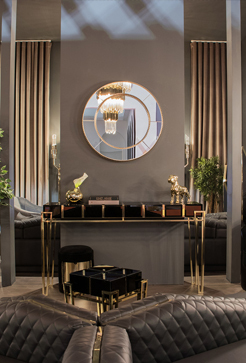 It came to reinvent classic designs with a high aesthetic feeling. 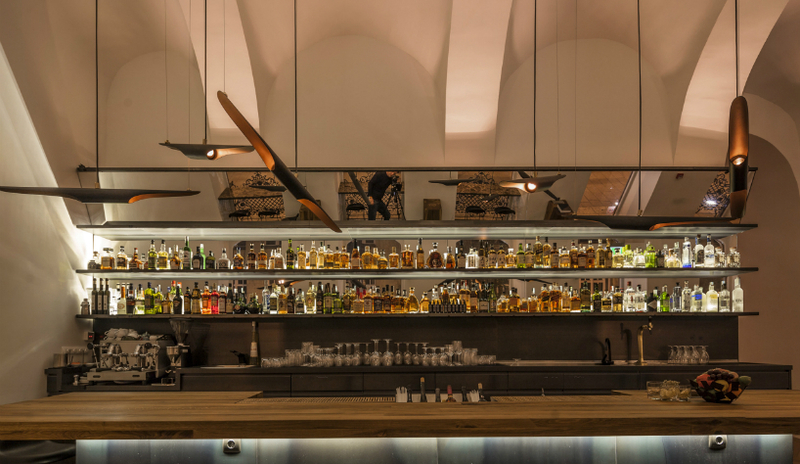 Its structure is so intricate and complex, that it is perfect for a classy restaurant. 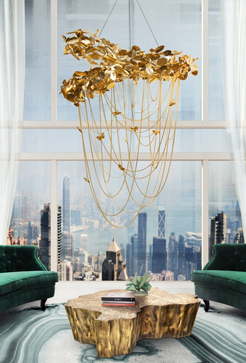 If a costumer sits under it, it will give him a sense of exceptionality, that is for sure. 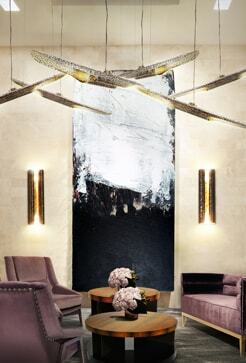 The HENDRIX comes both as a suspension and a wall lamp. In this establishment, you can see the two combined together. 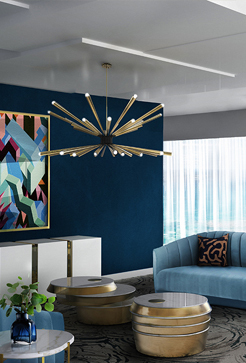 This singular luminaire captures your attention letting you feel the acoustics of the bright Hendrix guitar and reminding us the high fidelity audio reproductions, the acoustic sound passing to a melody of beautiful effects and reflections on any sitting room and wide spaces, specially for low ceiling heights. 3) Make it pleasant, make it delightful, make it welcoming. The more you can appeal to your clients, through a pleasing ambiance, the more you can persuade them to stay longer. And the larger the order can become. 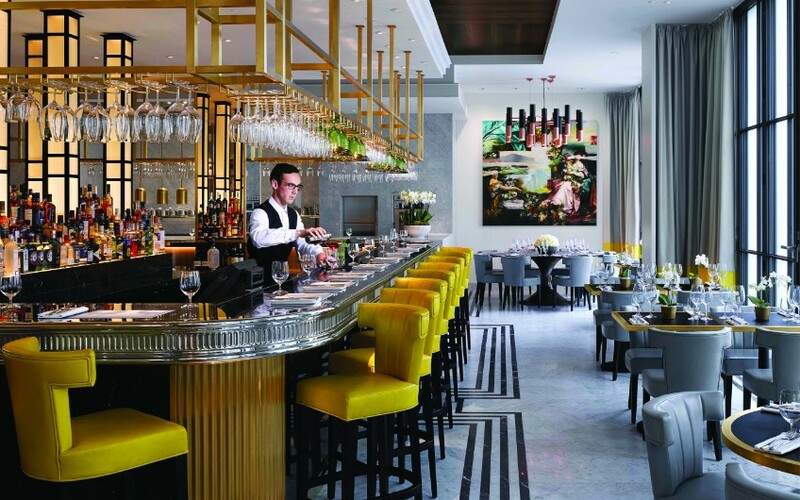 Take advantage of the hospitality adequate lighting can provide and create a charming food savouring place. 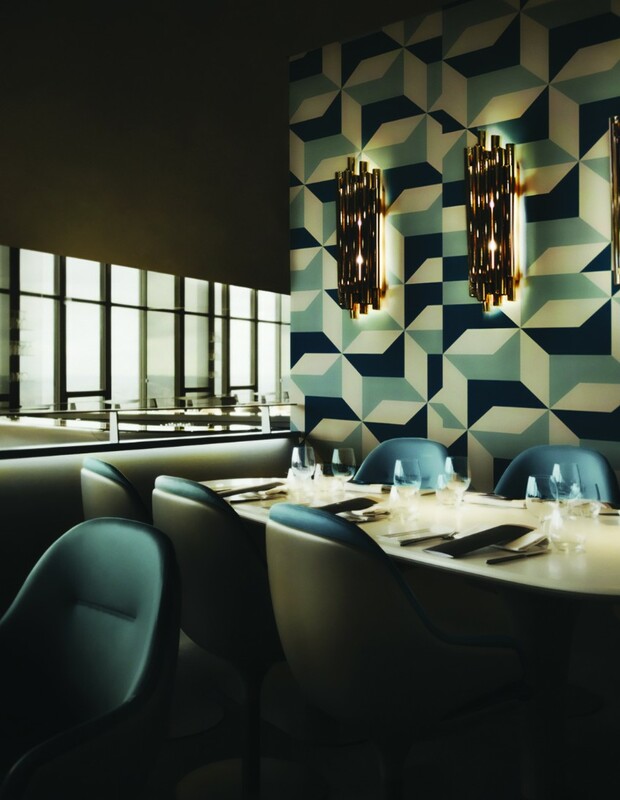 These are two examples of how sophisticated and attractive dinning spaces can look using a BRUBECK wall lamp. 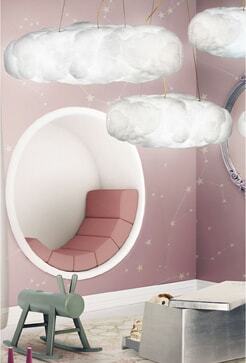 The first one is a more elaborate and bright environment, ideal for business or pleasure lunches. The second is a more intimate baroque ambiance, just the place for a romantic dinner or an amazing date. 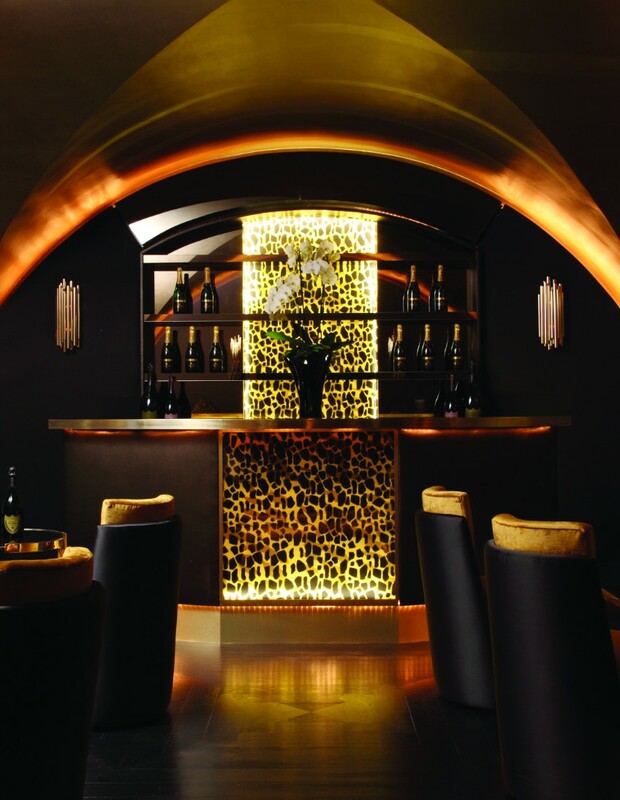 The PARKER wall lamp goes hand in hand with the wine tasting this ambiance asks for. 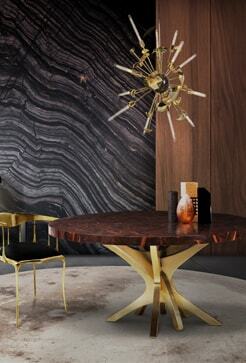 It is discreet but, simultaneously, inviting long talks and emanating warmth. 4) Restaurant designers and owners can also use different types of lamps to differentiate the various areas inside the establishment itself. 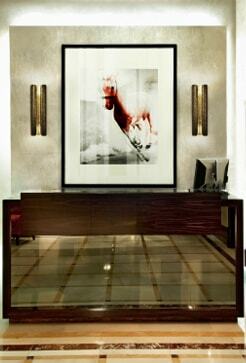 The idea is to smooth the transition from dinning room to lobby and to bar, for instance. 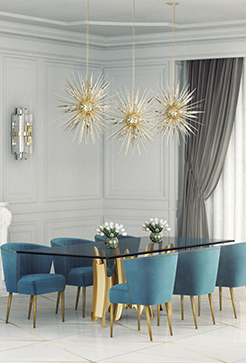 The combination of the BRUBECK chandelier at the heart of the room and the CHARLES wall fixture creates a curious flow surrounding the table, as if the remaining pieces would be born out of this epicenter. 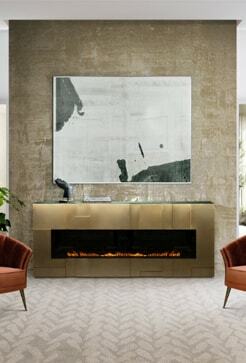 It is very dynamic and yet very exclusive, the space is delimitated by the lighting fixtures. 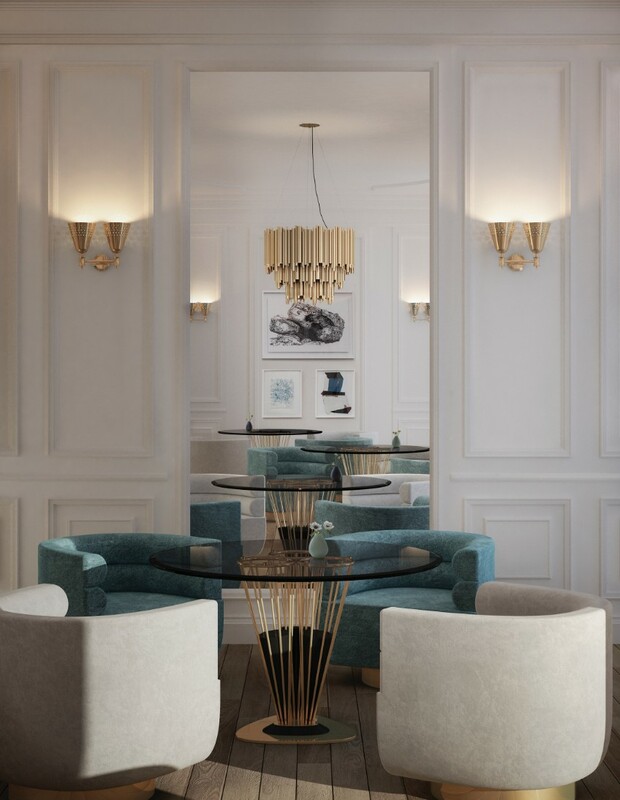 The sophisticated IKE lamp, with its twelve shades, is a perfect space for “minding the gap” between the restaurant and the bar areas. 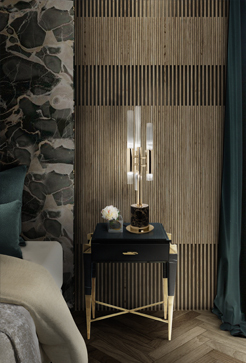 The EVANS wall, one of DelightFULL‘s latest pieces, is very distinct. 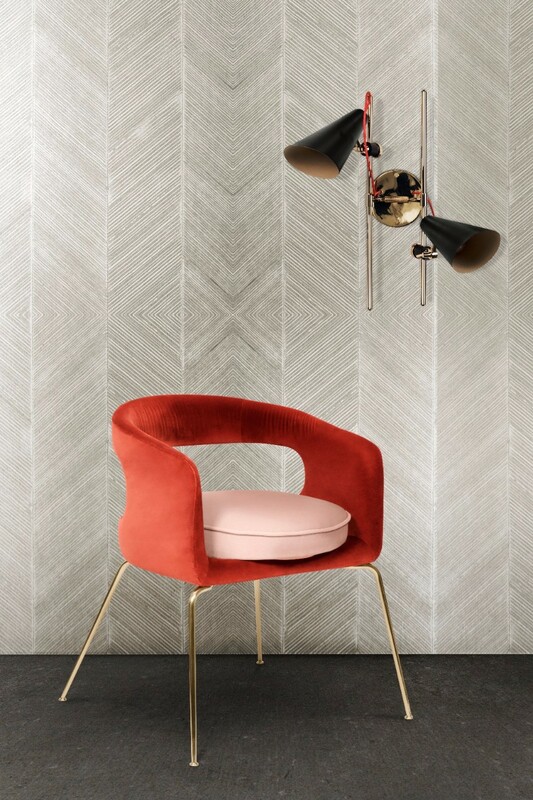 Combined with a velvet armchair and a daring wallpaper, it is perfect for establishing the boundaries that define the lobby area.